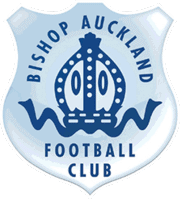 Bishop Auckland Ladies FC are pleased to announce that The Spice Lounge Bishop Auckland will be their new home strip sponsor for the coming 2016/17 season. We would like to extend a huge thank you to Issy for making this possible. 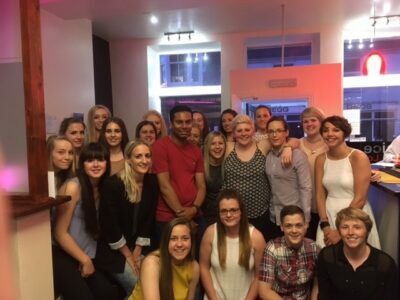 The Ladies held a Quiz and Curry Night at the Spice Lounge in Bishop Auckland last Monday evening, (11th July, to raise some much needed funds towards the running costs of both of their ladies teams.